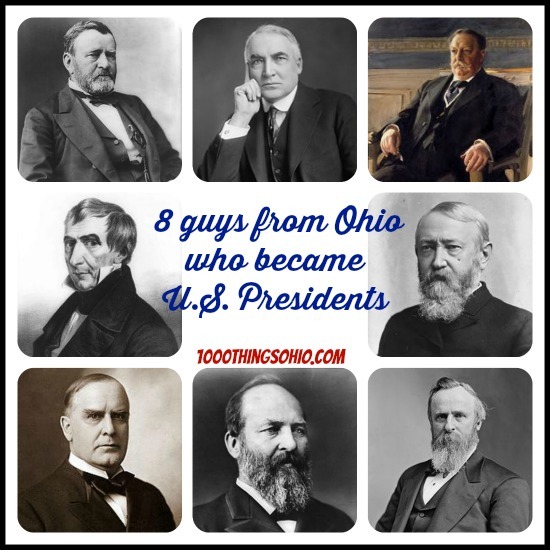 Out of 44 United States Presidents, eight lived in Ohio. Seven of these men were actually born in our beautiful state. Here they are in order of their presidency and some fun facts about them that I found from some educational information I have at home. 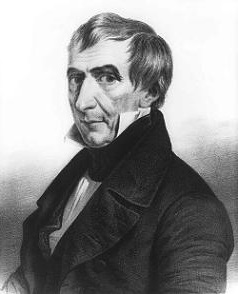 William Henry Harrison was our 9th President. His Presidential role was short-lived, March 4 to April 4 of 1841, as he contracted pneumonia and died. He is the first President to die in office. President Harrison was part of the Whig party and was the first Whig President. While he was an Ohio Senator, he was actually born in Charles City, County of Virginia. 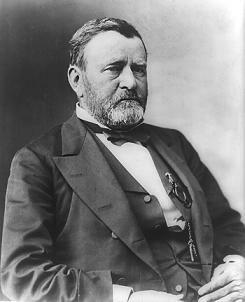 U.S. Grant (Republican) was our 18th US President serving from 1869 to 1877. Born in Point Pleasant, Ohio he attended college at West Point. His mug graces the 50 dollar bill and he is said to have changed his name from Hiram Ulysses Grant to avoid H.U.G. initials. He was also the first President to come to office while both parents were still living. I wonder what his mother thought about him changing his name? 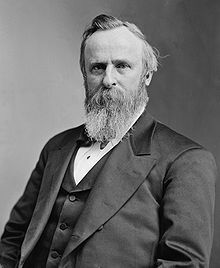 Rutherford B. Hayes (Republican) was our 19th President and served as Governor of Ohio for a time. Mr. Hayes was born in Delaware, Ohio and died in Fremont, Ohio. His presidency lasted from 1877 to 1881. 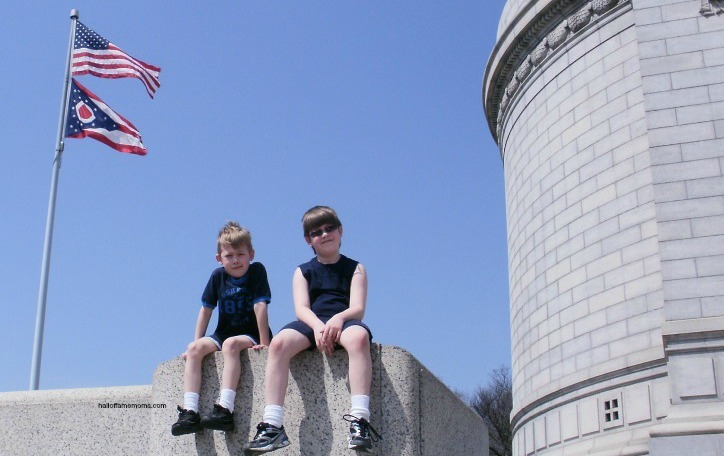 It has been noted that his presidency was the first time the “Secret Service” was assigned for presidential protection. I wonder if the following little factoid is the reason? His election was highly contested and he was declared winner three days before his inauguration. 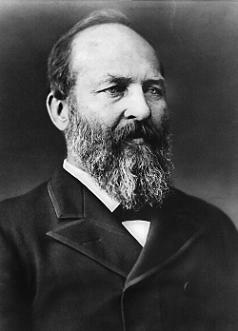 James A. Garfield (Republican) was another with a short time in office. 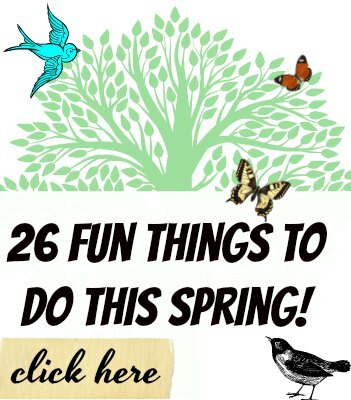 Our 20th President was assassinated and died six and a-half months into his presidency. He was the second President to be assassinated. 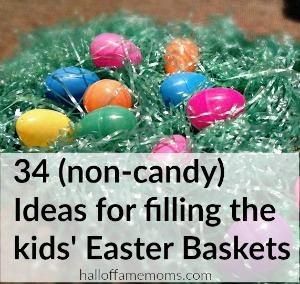 Of note, he is also the first left-handed President of the United States. Mr. Garfield was born in Orange Township, Ohio in 1831. 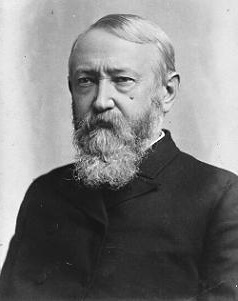 Benjamin Harrison (Republican) is the only President of the eight to be representing a state other than Ohio. He represented Indiana, but was born in North Bend, Ohio. Of special note, his presidency comes 100 years after our very first President, George Washington. Mr. Harrison was our 23rd President and served from 1889 to 1893 and is the great grandson of the Benjamin Harrison who signed the Declaration of Independence. 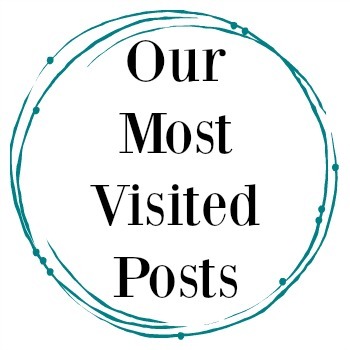 He is also the grandson of President William Henry Harrison our 9th President and the first mentioned in this post. McKinley (Republican) was born in Niles, Ohio in 1843 and is our 25th President. He served not only as President and was elected to a second term, but he had been the Governor of Ohio as well. He was assassinated six months into his second term as President. His face graces the $500 bill, so I read (I’ve never held one that I can remember); and , he and his wife and two very young daughters are all buried in a public mausoleum in Canton, Ohio. 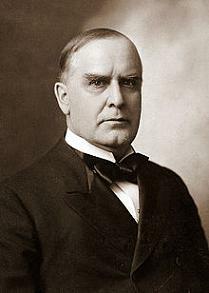 McKinley was President from 1897 to 1901. 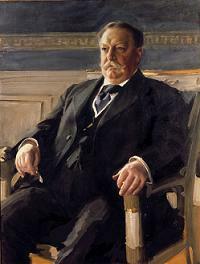 Our 27th President, William Taft (Republican) was born in Cincinnati, Ohio and served from 1909 to 1913. 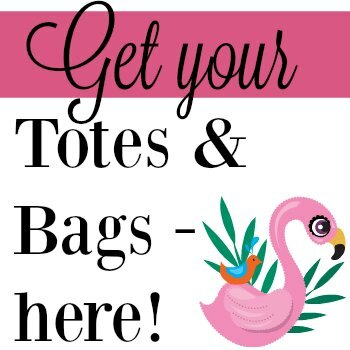 You can thank Mr. Taft for establishing the federal income tax. Of note, he is considered the largest President at six feet and 300 pounds. “Big Bill” (hey, I didn’t give him that nickname) later became Chief Justice of the Supreme Court. 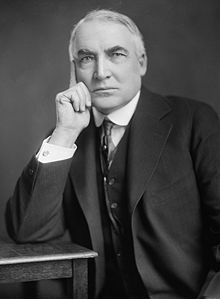 Warren Harding wraps up our list of Ohio Presidents. He was the 29th and also a Republican. Mr. Harding was born in Blooming Grove, Ohio and served from 1921 to 1923. Of special note, he was the first President to speak on the radio and the first President to be elected at a time when women were allowed to vote.